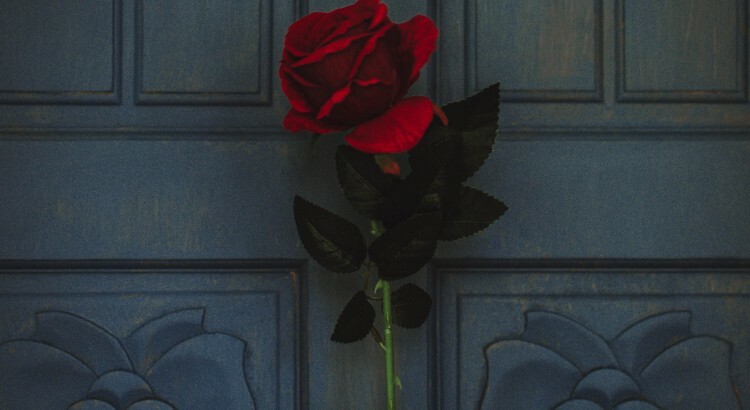 Will You Accept This Rose…? How have we already got through the first month of the year? If, like me, this has taken you by surprise, I hate to be the one to break it to you, but we only have 2 weeks until Valentine’s Day. That probably seems like a reasonable amount of time to order a bunch of fresh flowers, and you know what, you’re right. This years Valentine’s Day menu is live, and you can find it right here. Believe it or not, Valentine’s Day celebrations tend to be BIGGER, when the day falls during the work week. Now, why do you suppose that is? 🤔🤔🤔 Not only do you get the appreciation of your lover, but somehow, you also manage to earn the admiration of their colleagues and friends as well. Impressing your love interests friends and family sits pretty high up on the list of things to do in a new relationship. But even those in long term relationships know that the road to love is a lot smoother when those closest to you ‘approve’ of your choices in love and life. Are you going to keep it simple with a single Rose? 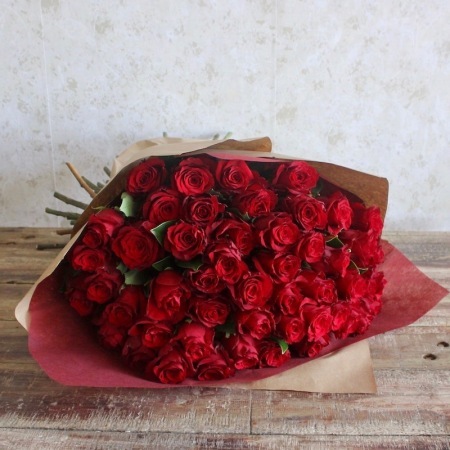 Make a statement about your feelings with an extravagant bouquet of either 50,or 100 roses? Are you a stickler for tradition? 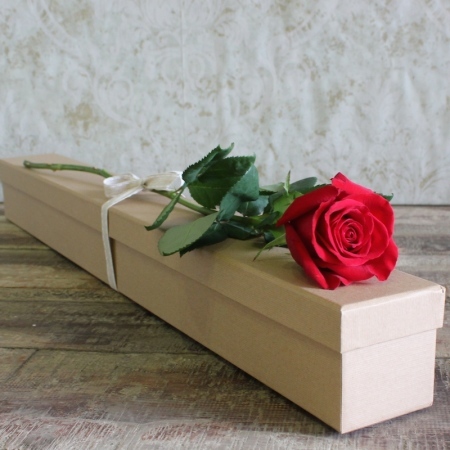 Valentine’s Day menus are designed to ensure quality products and delivery services can be provided on what is the busiest single day on the florist calendar. 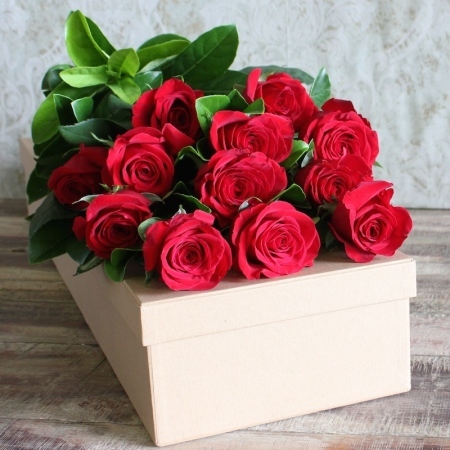 Order directly with the Florist so you can guarantee that what you are choosing is something they can fulfil. Ask for shop recommendations if you are ordering in an unfamiliar area. Be realistic regarding deliveries. Valentine’s Day is extremely busy, so delivery runs are worked out in a logical fashion, and according to area. Specific time frames can not be promised or guaranteed. 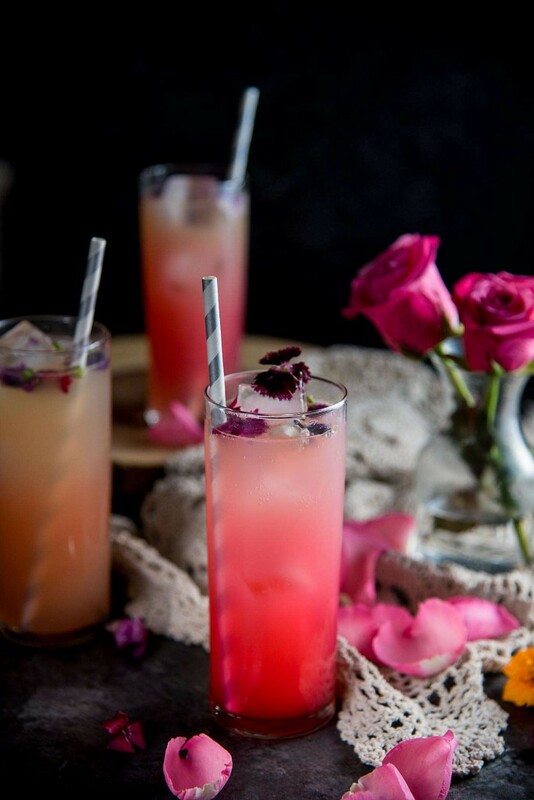 I found this Rose Petal Cocktail on The Flavor Bender and it can be made with or without alcohol. Place ice in your glass.